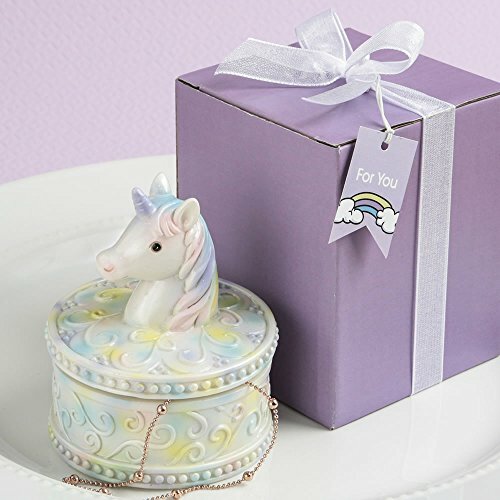 40 Delightful Unicorn Design Jewelry Gift Boxes by Fashioncraft at Doctor Joe Says. Hurry! Limited time offer. Offer valid only while supplies last. 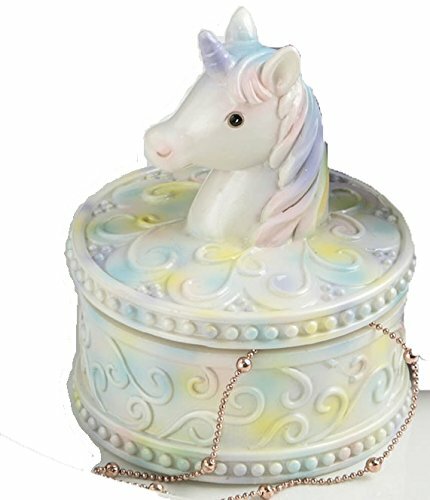 View More In Jewelry Boxes & Organizers.